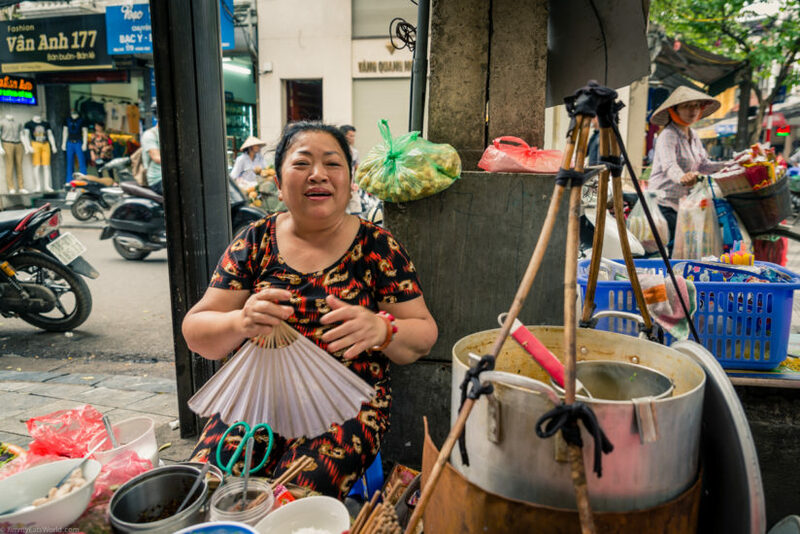 Although being a rather less developed, densely populated country that has historically been accompanied with war and a punishing centrally planned economy, Vietnam can offer you a true taste of life in the East once you live here. However, it has recently become increasingly popular as a stunning tourist destination and its peaceful and unspoiled countryside and beaches are becoming as much famous as its tragic past. Covering a total area of about 331,210 square kilometers, a relatively small country of Vietnam is home to 54 different ethnic groups. The Kinh (Viet) people, who account for 86% of the total population is the most significant group. Vietnam consists of 63 provinces, 5 of which are centrally controlled municipalities being at the same grade as provinces: Hanoi, Ho Chi Minh City, Haiphong, Danang and Can Tho. 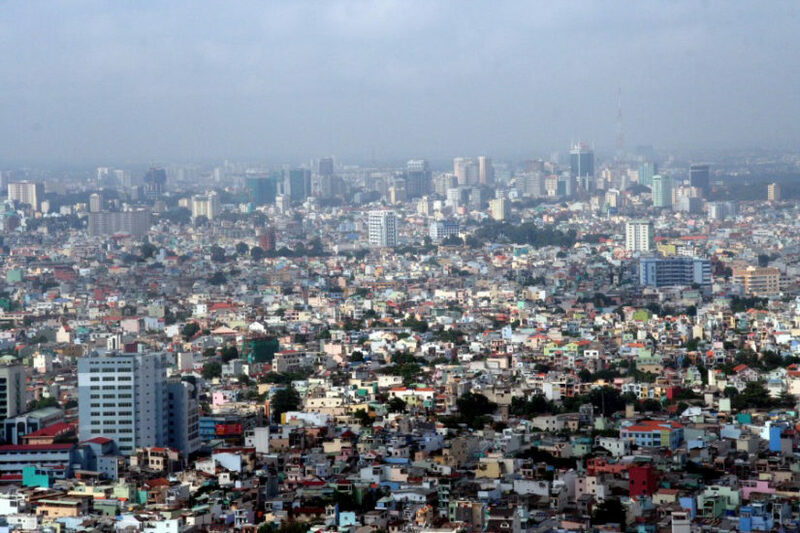 Having become more and more popular as an ideal destination for expats in recent years, Vietnam is now claimed to be a safe place for foreigners to work and live as well. The lively culture, the reasonable cost of living, the nice weather and the steady improvements in infrastructure attract expats to go to Vietnam. However, there are still some issues that expats complain about on a regular basis when living in Vietnam, in spite of the advantages. The pollution is on top of this list and it is not strange to see Vietnam’s residents, not only locals but also expats wear masks in order to prevent themselves from the inhalation of dirty fumes. The traffic condition is a further problem. Vietnam has one of the highest road fatality rates in the whole world while all the streets are often congested with high volumes of motorbikes, bikes and cars. Expatriates can live a very comfortable life in Vietnam, which has a comparatively low cost of living, with a moderate expenditure. The position of the capital city of Hanoi remained unchanged on the previous year at 136 in the list of most expensive cities in the world, in the survey of Mercer on Cost of living in 2012. From up-market apartments in some big cities to modest houses in the suburbs, there is a wide range of accommodation available to suit all budgets. Expatriates can see a big difference in the price of authentic Vietnam food and that of western food in Vietnam and if you are prepared to eat at the local bars and restaurants, you will easily find that it is possible to enjoy delicious food out at a very reasonable rate. However, enjoy dishes in many western bars and restaurants means that you have to pay much more money. Beer and spirits in Vietnam are quiet cheap but like many Asian countries, the price of wine is much higher. 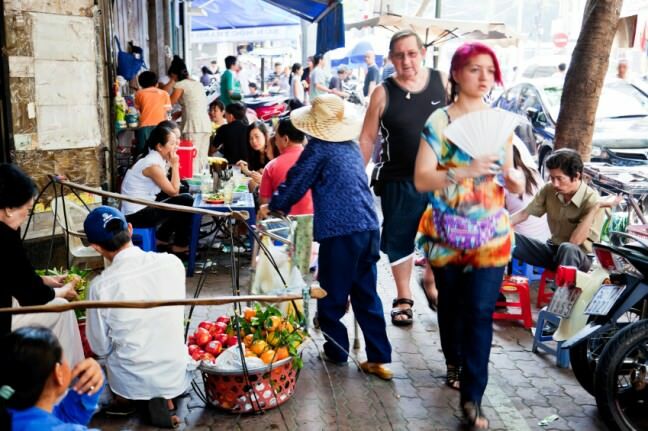 In Vietnam, Vietnamese is the official language while English has been increasingly favored as a second language. As English is officially and compulsorily in most of schools in Vietnam: primary school, secondary school, high school, college and even kindergarten, it is not surprising that Vietnamese students in particular and Vietnam in general can speak English pretty well. You will not have too much difficulty communicating with locals. And learning some Vietnamese to learn more about the rich history and culture of Vietnam is also not a bad idea. It is not entirely impossible to secure suitable work although work opportunities for expats living in Vietnam are rare. Vietnam witnesses the growing amount of opportunities in fields related to not-for-profit international development work. Expats can have no difficulty finding all the details about opportunities in the region on some websites such as www.interaction.org. However, you need to note that in these areas, job opportunities are often limited to people who have previous experience in this kind of work. Besides NGO work, throughout the region, teaching jobs and computer related skills are also in demand. 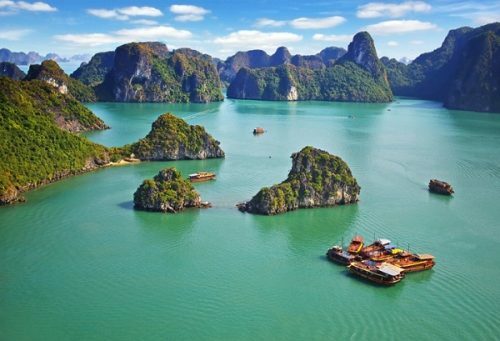 What you can do on a Halong Bay day trip?